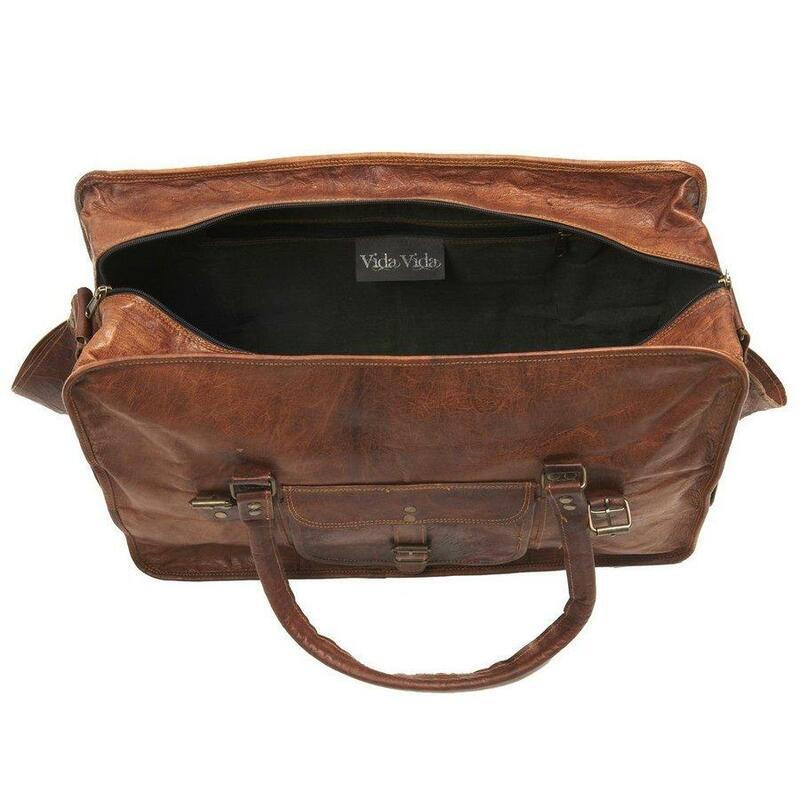 CraftShades Handmade Leather Bag (Expandable) Travel Duffel Bag - CraftShades Inc.
Material-goat leather with green colour canvas lining. Real brass metal accessories used in this bag. Made by experienced manufacturer with their all hark work. 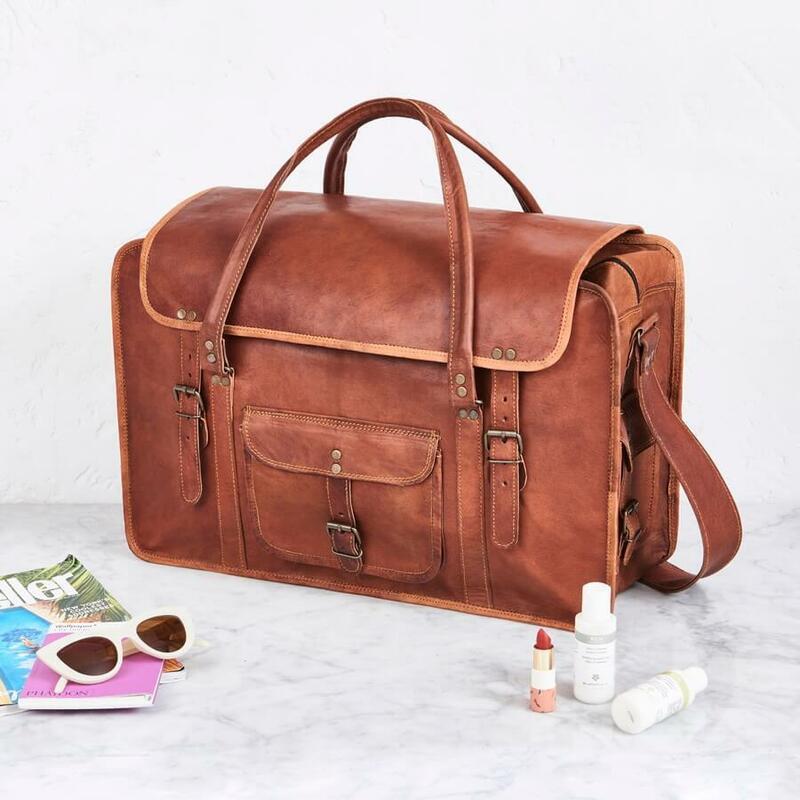 Natural leather smell will fade by within few days the usage of bag.this natural unprocessed leather bag is tanned using vegetable oil. Note :- we do not give authority to any other seller to sell our product we made our product with genuine leather these are handmade we are not responsible for item sold by other seller. 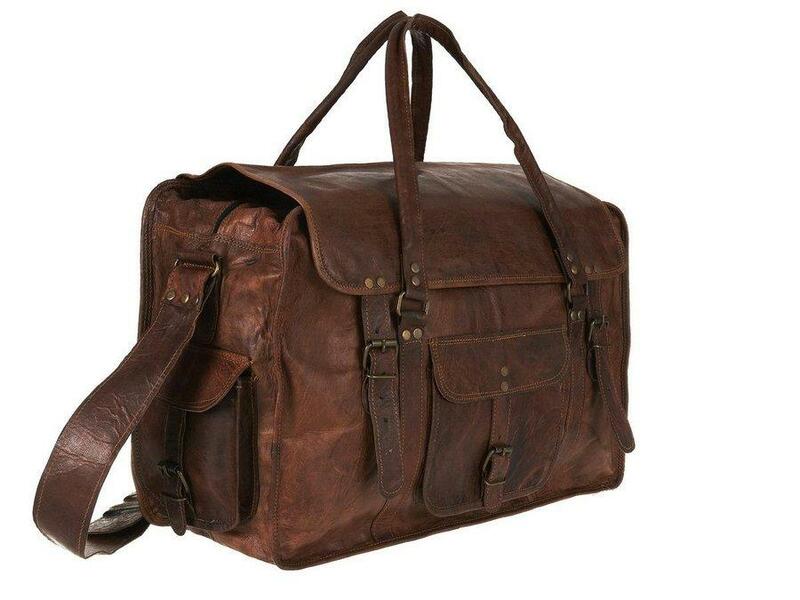 So please buy leather bag from CraftShades to original bag pack of leather. 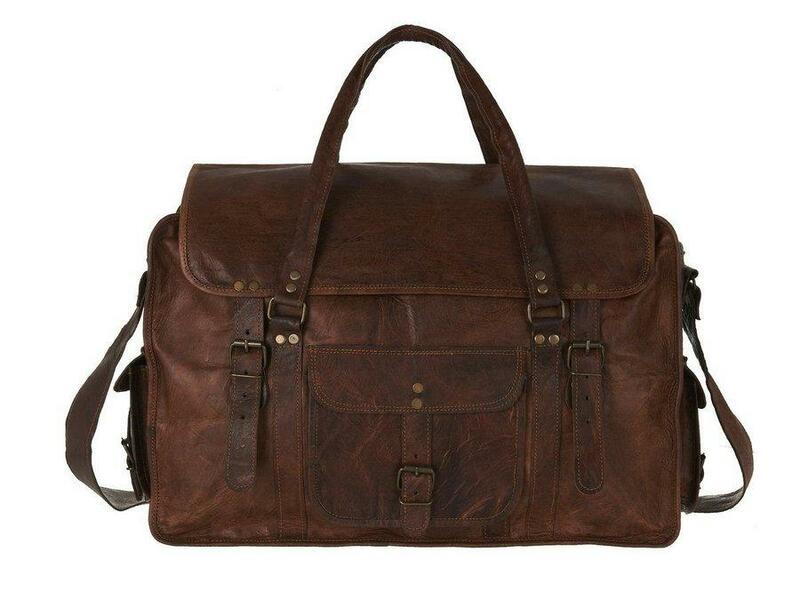 Inspired by vintage army duffel bags, ours make the perfect companion for weekends away or even taking to the gym! We have a variety of sizes to suit any needs and all are handmade with style and function in mind. 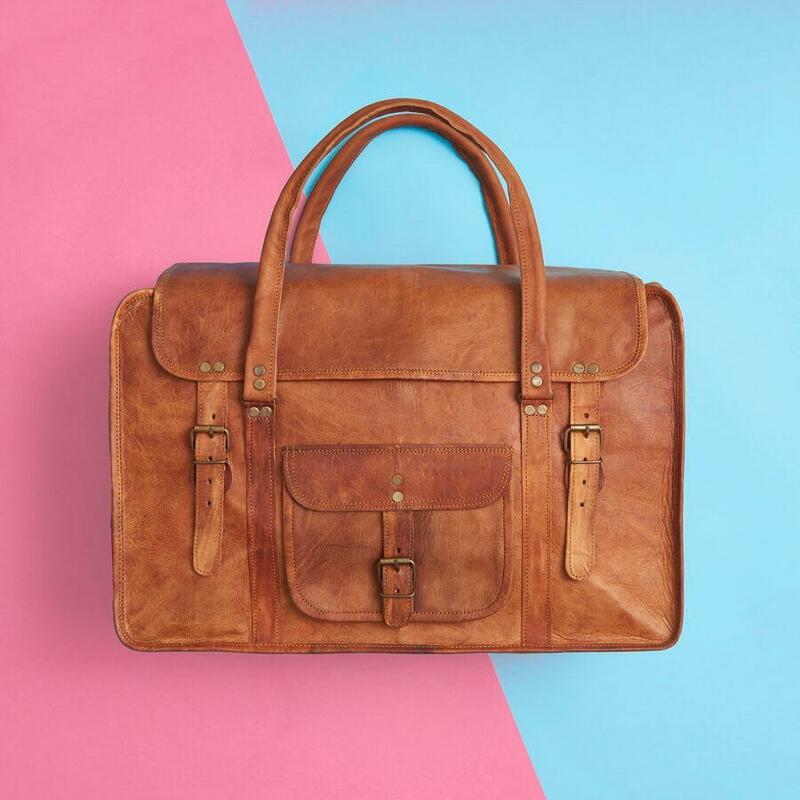 Our leather duffel bags have 2 shorter handles to carry or sling on your shoulders as well as a long detachable strap which can be worn across your body. 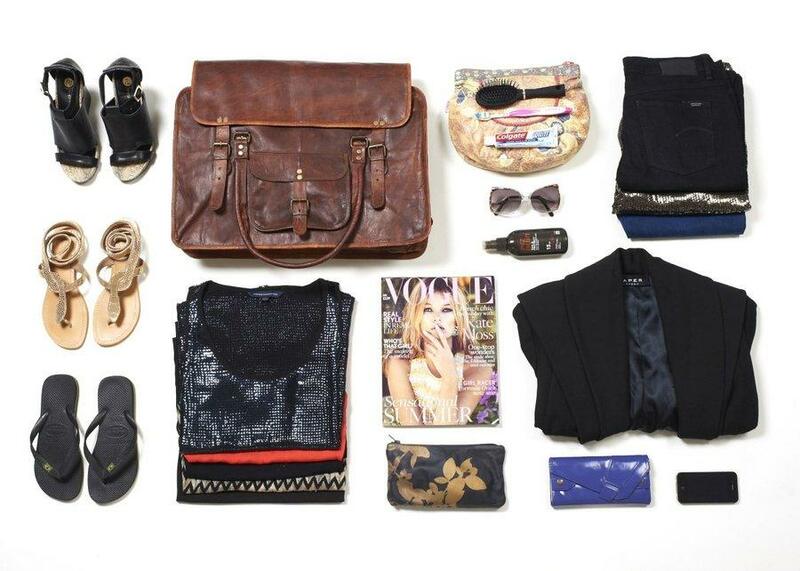 However you choose to wear yours we are sure that you’ll look awesome!! Material-goat leather with green colour canvas lining. Real brass metal accessories used in this bag. Made by experianced manufacturer with their all hark work. 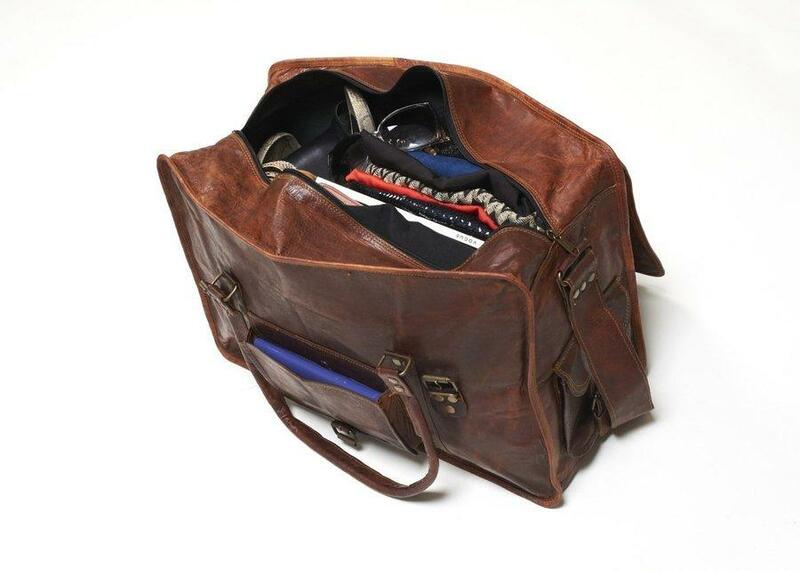 Natural leather smell will fade by within few days the usage of bag.this natural unprocessed leather bag is tanned using vegetable oil. Note :- we do not give authority to any other seller to sell our product we made our product with genuine leather these are handmade we are not responsible for item sold by other seller. 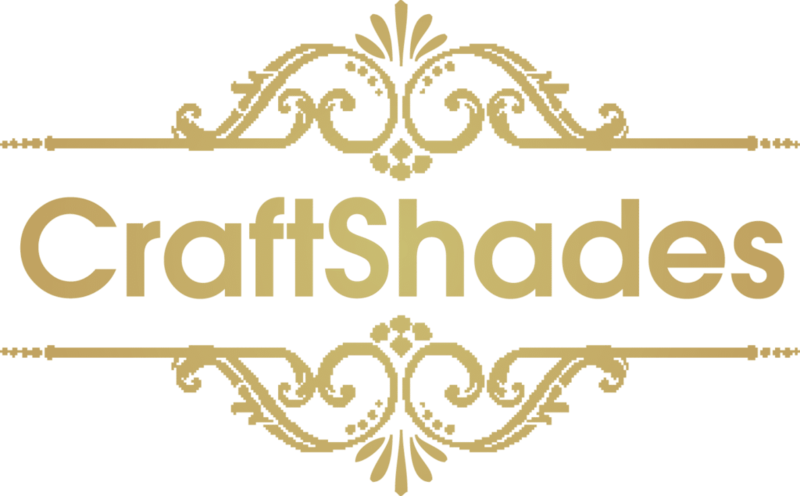 So please buy leather bag from CraftShades to original bag pack of leather.